Unexplained tiredness and overall fatigue is a miserable routine. Running low on energy and racing to take a nap with weary eyes can be seriously draining. 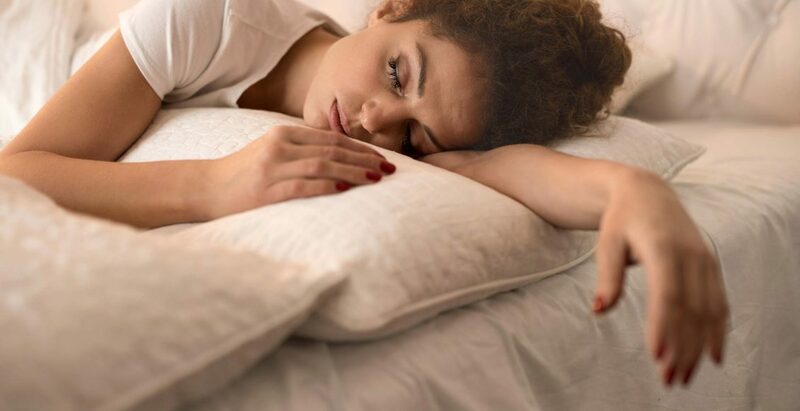 Waking up in the morning wishing you could just stay in bed from the exhaustion and passing out at home after two steps into the door after work, is … Continue reading Why Are You Always Tired?